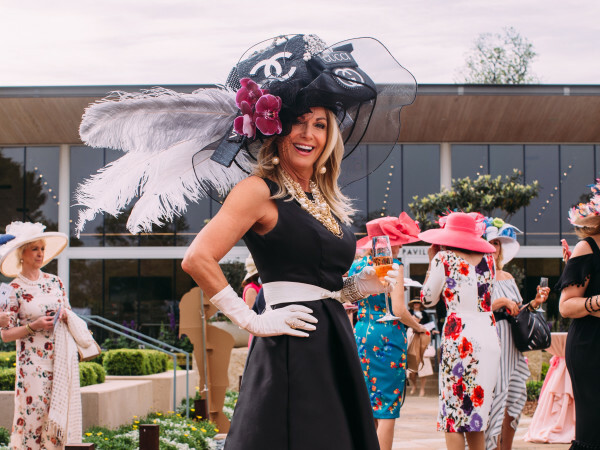 The 411: Ten years ago, Dallas influencer Yvonne Crum decided to start a conversation in the city's social circles about what was then thought of as a "dirty little secret" — mental illness. 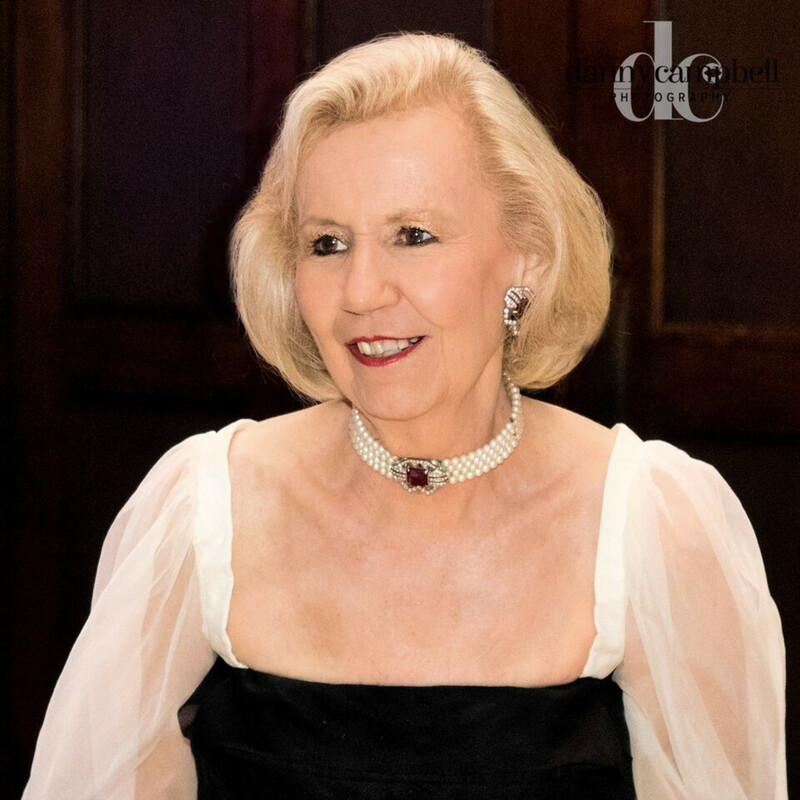 One subject she knew Dallas loved to talk about was fashion. 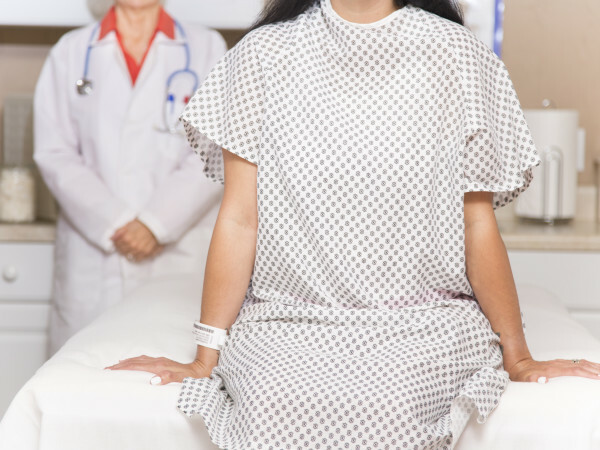 So she merged the two topics for an event that could lead to empowering dialogue. 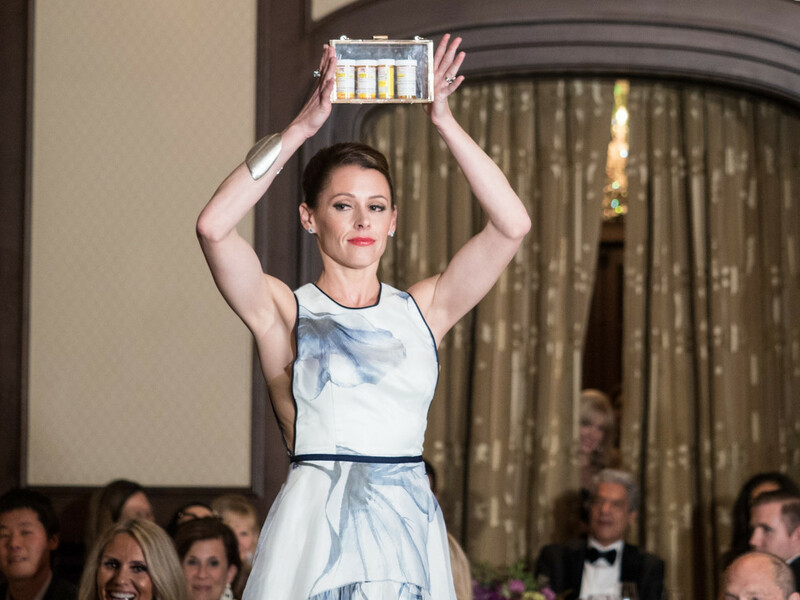 Fashion Stars for a Cause now is the primary fundraiser for the Suicide and Crisis Center of North Texas. 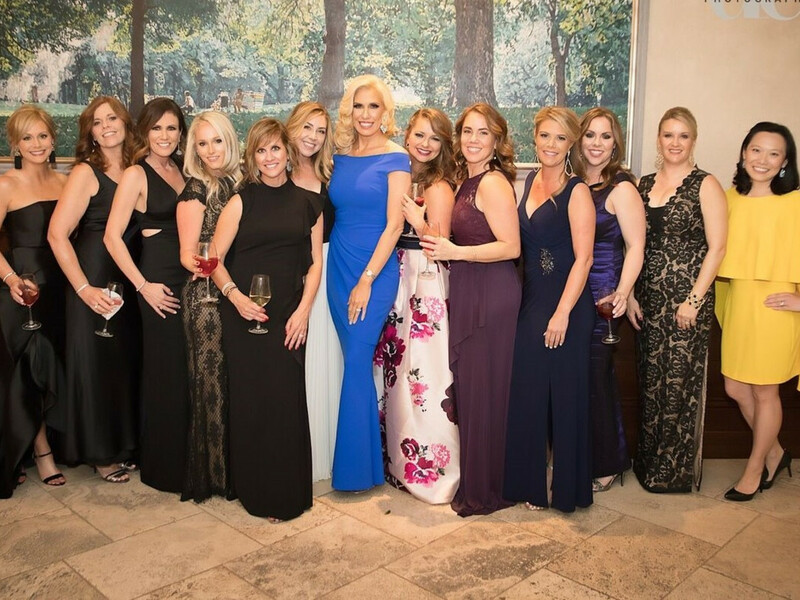 Every year, Crum selects about a dozen Dallas women to be "Fashion Stars" — ambassadors and chief fundraisers for its gala. 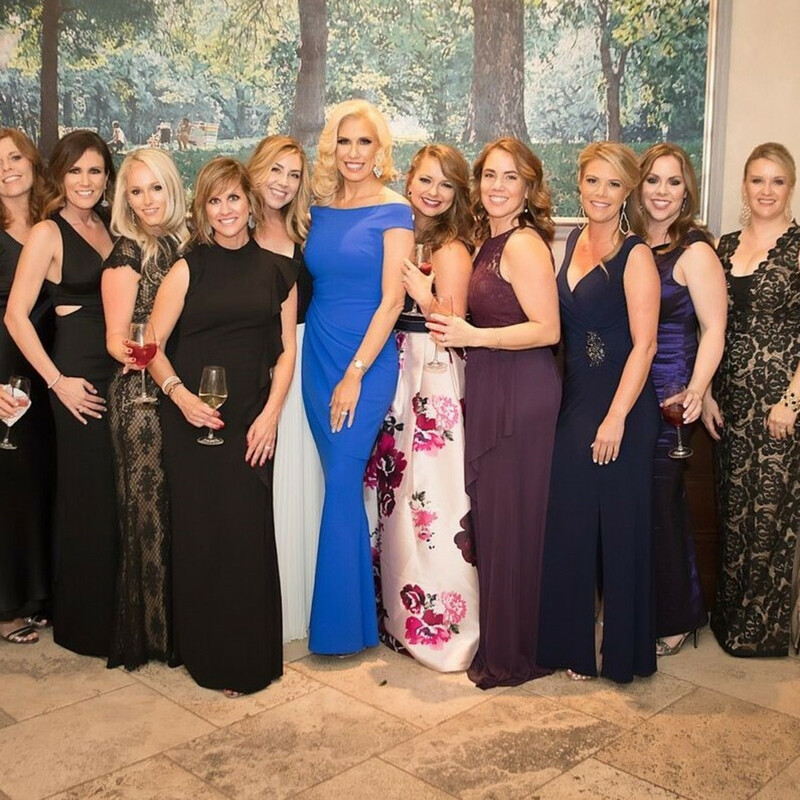 About 270 people attended this year's black-tie gala, championed by the 2018 Fashion Stars: Pennie Marshall, Theresa Rourk, Tori Serpa, Tricia Kanewske, Jennifer Davis Long, Lindsay McCain, Amanda Johnson, Martha Neibling, Mary Bentley, Kathy Fielder, Jayne Herring, Janet Franks Labarba, and Natalie Westbrook. A cocktail hour preceded an elegant seated dinner. 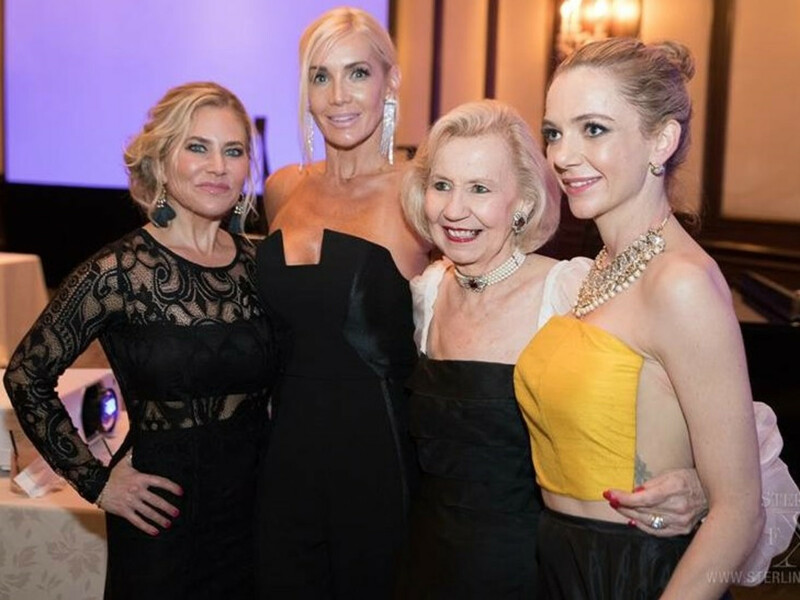 Guests enjoyed a three-course meal while watching the Fashion Stars walk the runway. 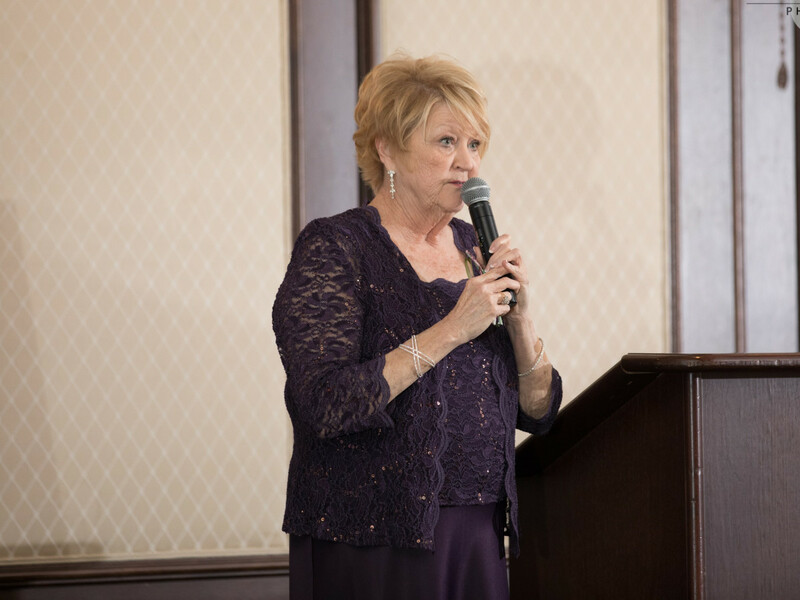 Terry Bentley Hill served as emcee. The event's guest speaker, Brian Cuban, shared his personal journey with depression and mental illness. 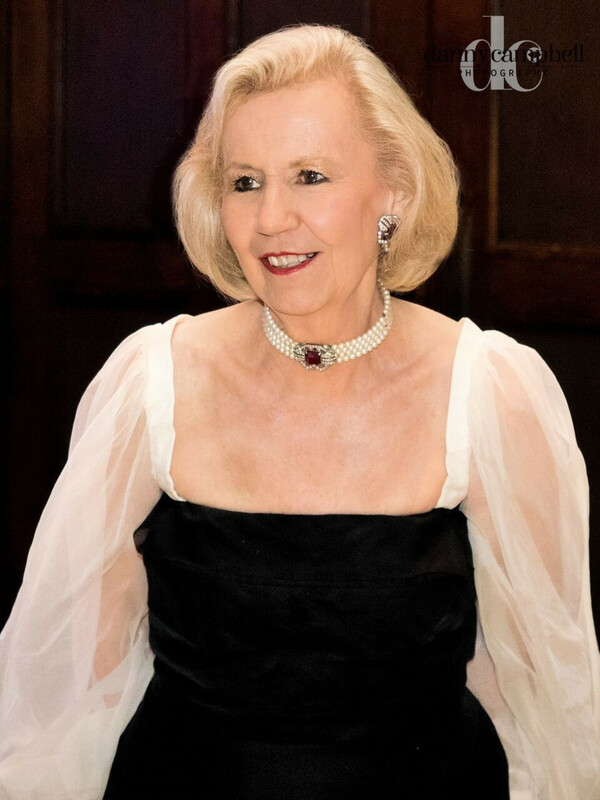 Sue Loncar was the gala's honorary chair. 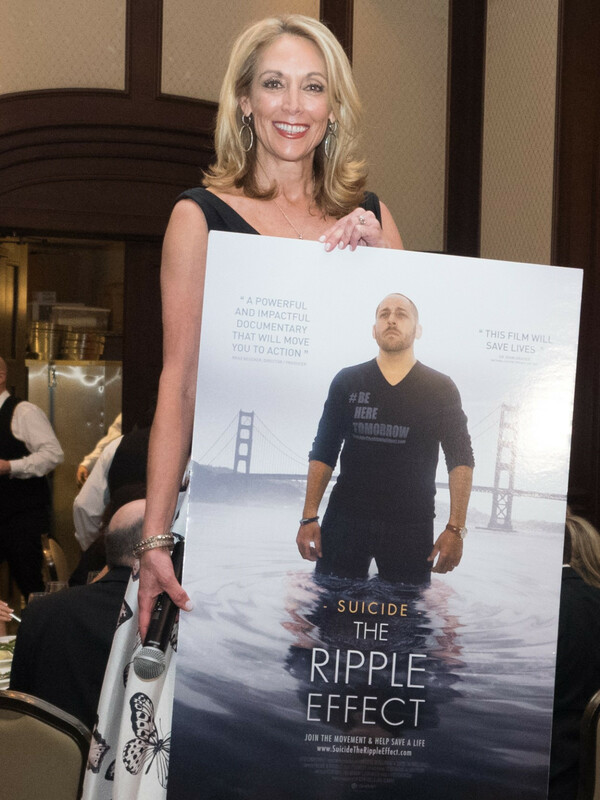 A film tribute was paid to her daughter, Grace, who took her own life in 2016. 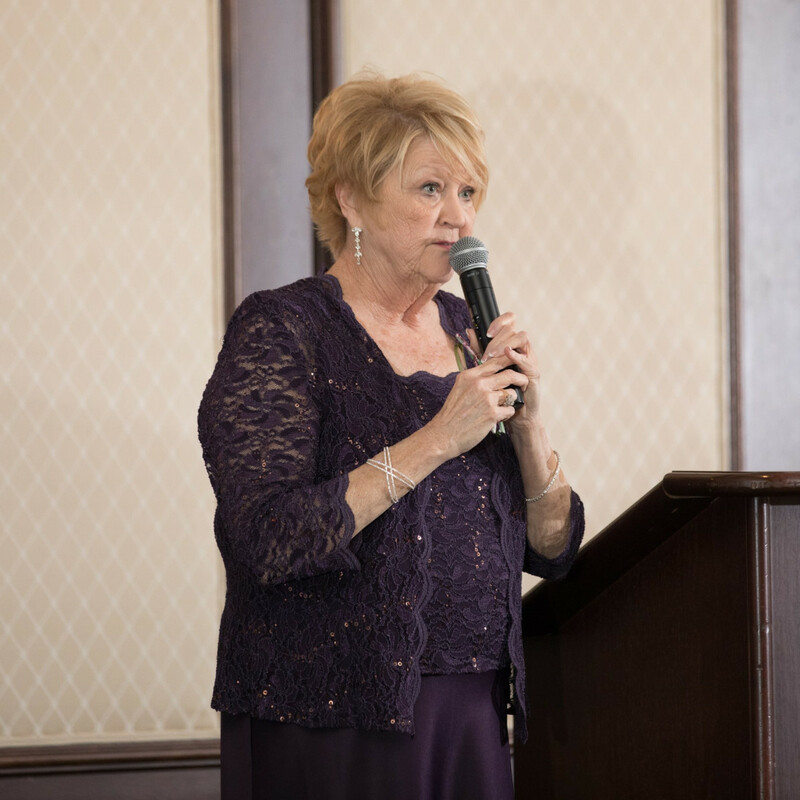 Afterwards, Margie Wright, head of the Suicide and Crisis Center of North Texas, spoke to the audience. 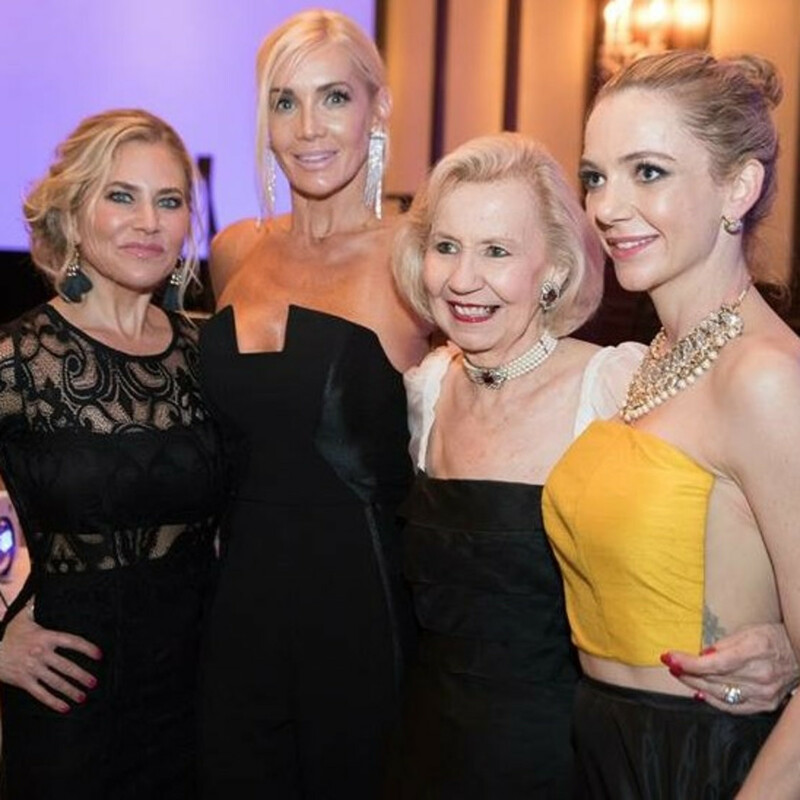 Abra Liberman Garrett, Sara Wilkins, and Debbie Stout Dubois Elchami received “Fashion Star Hall of Fame” awards for their dedication to the cause. 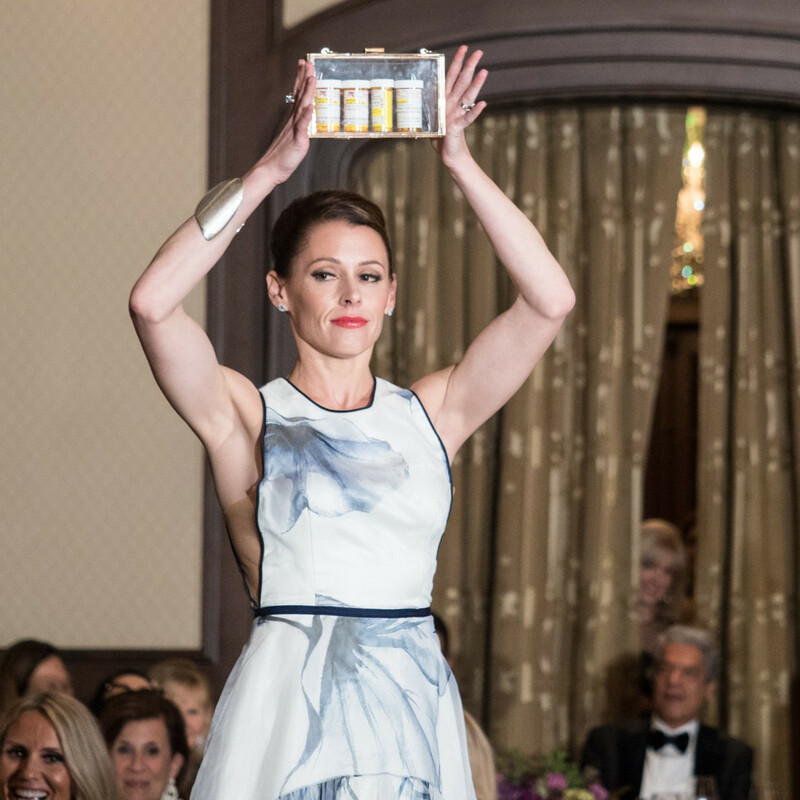 Guests went home with goodie bags that included the Fashion Stars for a Cause magazine, compiled by Carolyn Tillery. 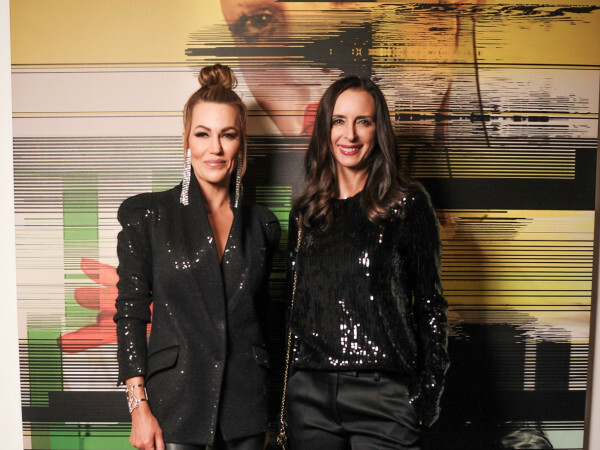 The goal of the evening — in addition to raising funds — was to increase awareness, empower conversations, and de-stigmatize issues surrounding mental illness and suicide. 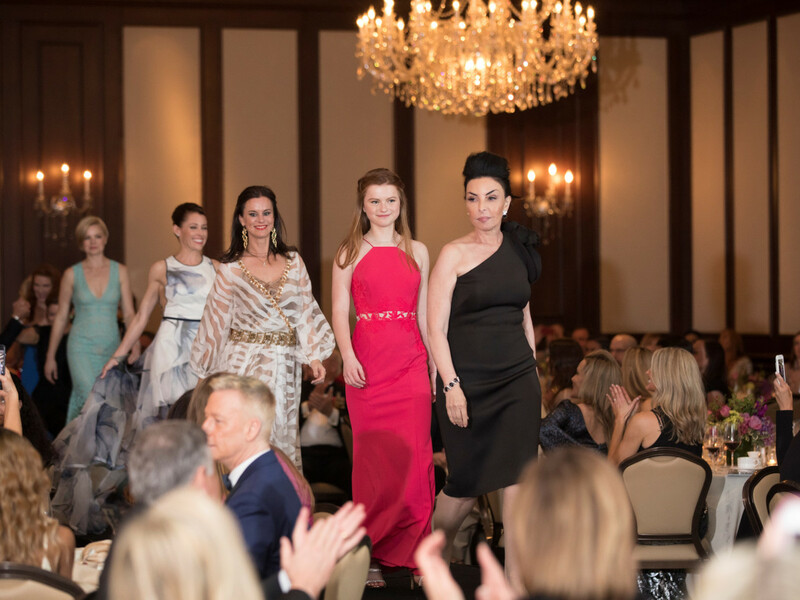 Since the beginning of Fashion Stars, more than $2 million has been raised for the Suicide and Crisis Center of North Texas; it has helped to sustain the organization's vital crisis line and helps facilitate everyday conversations about the topic of mental illness. Who: Karen Lukin, LeeAnn Locken, Nicole Barrett, Gretchen Stofer Darby, Cynthia Smoot, Tricia Sims, Kunthear Mam-Douglas, Michael Molthan, Nestor Eduardo Estrada, Dora Chu, Regina Bruce, and Sherri Tilley.